Monday's get a bad rap. I get it...back to work back to the routine, but hey...Monday has feelings too. 1. It's a fresh start to the week. Were you having a bad one last week? Yea? Join the club, it happens. Now it's time to move on to the next one. 2. Dance parties in your car are perfectly acceptable. Because it's Monday! My favorite Monday JAM is Party In The USA...and the Britney song was on...and the Britney song was onnnnnn. 3. Britney Spears seems to tweet often on Monday's. I respond to, retweet, and favorite every single one. She hasn't answered me yet, but we are best friends on Twitter. 4. No one will judge you for eating a cupcake today. Definitely not me. 5. Venti sized coffee's are necessary. Who gets mad, sad, or upset drinking coffee?! Again...not me. Speaking of coffee...one last reason Monday's aren't so bad. Giveaways! 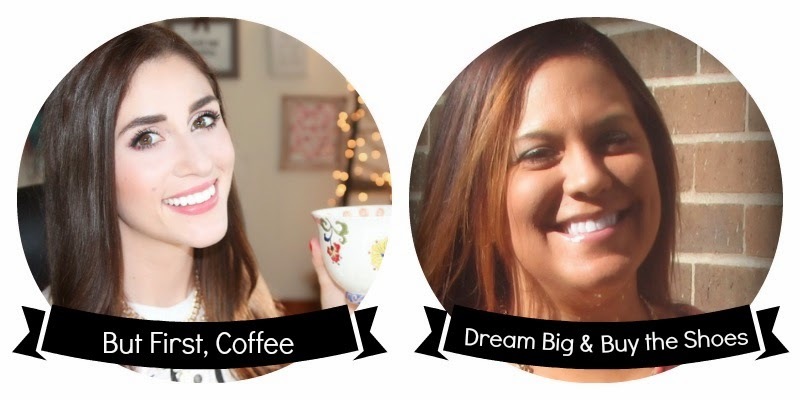 I've teamed up with Kallie from But First, Coffee for a magnificient Monday giveaway. 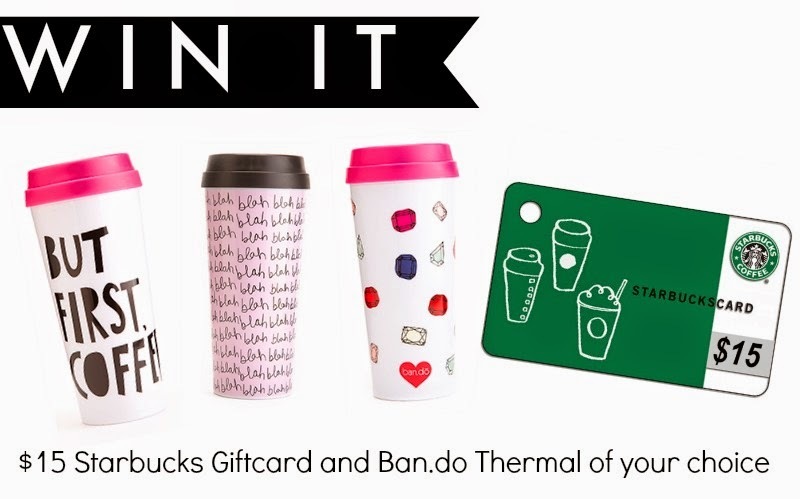 You can win a $15 Starbucks giftcard & Ban.do Thermal. They have the most fab mugs to compliment your Starbs addictions!!! Disclaimer: This is an international giveaway. You must be 18 years or older or have a parents permission. This is not a sponsored giveaway, all items were purchased with our own money. I love Mondays for the fact that it is a fresh start.